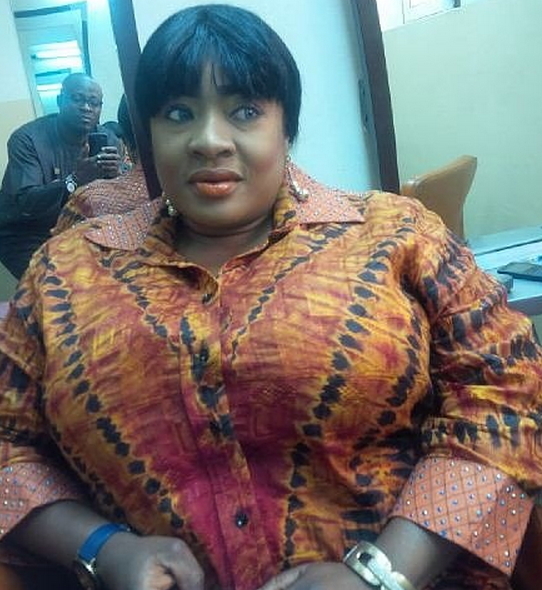 In a recent chat with Daily Sun, controversial Nollywood actress Foluke Daramola revealed that her marriage is working because her hubby Kayode Salako loves beautiful plus size women like her. 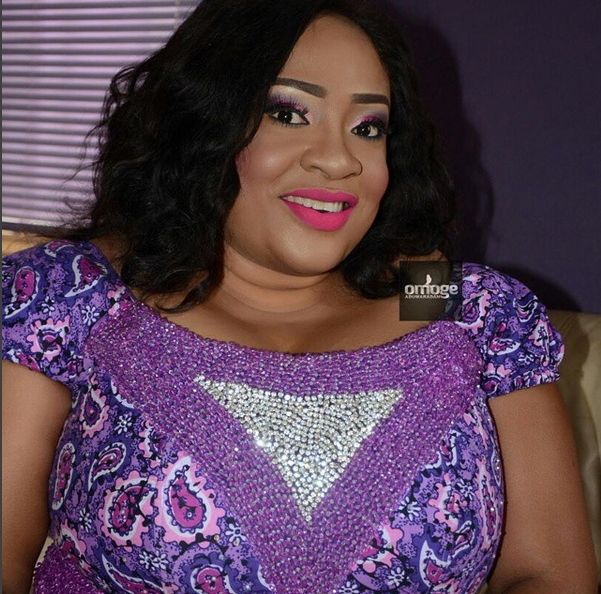 ‘’My husband doesn’t like slim women. So, that boosts my ego. ‘’One thing about me is that I have self-confidence. I don’t believe everybody has to be slim-shady. Even though, I don’t want to be slim shady, maybe I would want to lose a pound or two but I like myself just the way I am. I know if I am slim, I might not look good. I am cuter as a chubby person, so whatever anybody says doesn’t affect my self-confidence. “I don’t wish to be like Genevieve Nnaji or anybody else, I love the way I am and that’s the way I treat people’s opinion about me. You are fooling yourself, you’d better start losing weight now before a skinny girl come along, every man loves skinny lady or at least ladies with average size. Stop adding the pound because he wants to make you feel good. Start losing weight for good before it is too late.